Their statistics say it all for Kailua High's Joey Cantillo and Saint Louis School pitcher Dawson Yamaguchi. But it's how they achieved those numbers that is just as impressive. 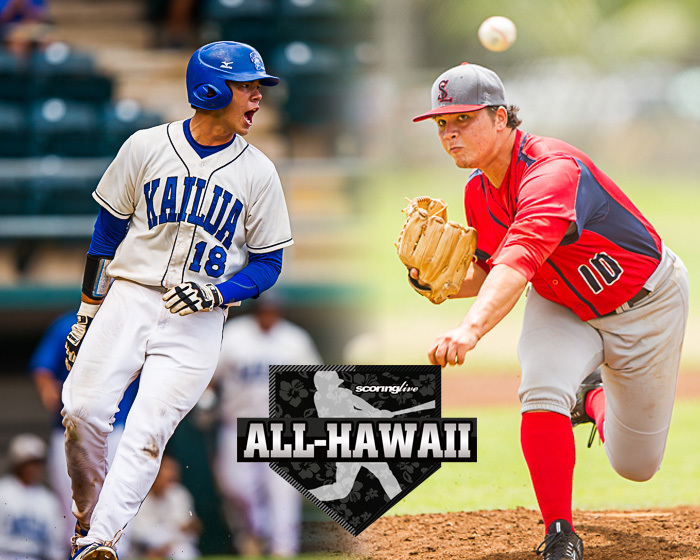 Cantillo is ScoringLive's All-Hawaii Division I Baseball Player of the Year and Yamaguchi is the Pitcher of the Year. Maui's Chase Corniel is the Coach of the Year. 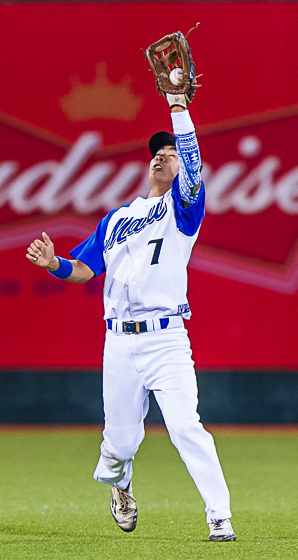 Cantillo is a repeat All-Hawaii first-team pick, but is the first to be selected at two positions by coaches who helped consult with the selections. He was selected as a pitcher last year. Kailua's opponents discovered there was no escaping his wrath. 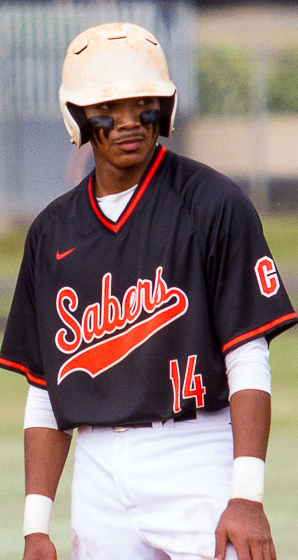 The senior left-hander was either beating his opponents on the mound or bashing them with his bat. On the mound, he was 5-1 with a 1.24 earned run average. He struck out 71 and walked 33 in 45 2/3 innings pitched. 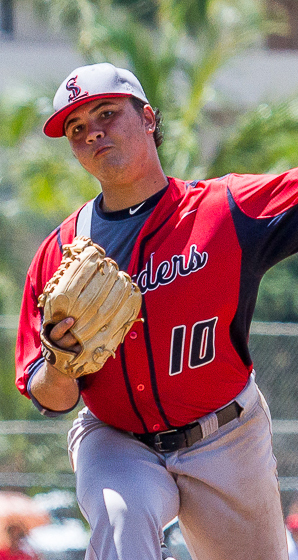 He had an 18-strikeout game when he beat Kalani, 5-0, in a night game at Hans L'Orange Park on March 11. Sid Fernandez once struck out 20 in no-hitting Kalani in 1980, when high school games were still nine innings (changed to seven in 1990). The former major leaguer accomplished his feat in seven innings because the game ended with the 10-run differential mercy rule. At the plate, the left-handed hitting first baseman was just as dangerous. Cantillo batted .517 with two home runs, two doubles and 23 RBI. He had at least one hit in all but one of his team's 18 games. But his stats does not show how he hit in the clutch. 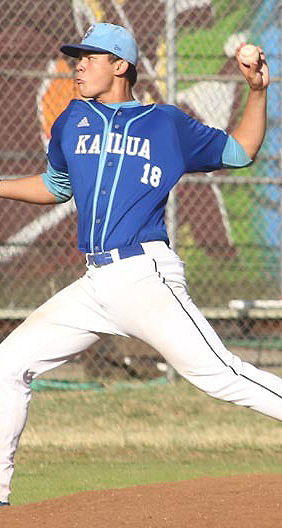 With his team's postseason hopes on the line, he delivered a game-tying two-run single in the Oahu Interscholastic Association quarterfinals against Pearl City in the bottom of the seventh to force extra innings in a game Kailua would win in the 10th inning. 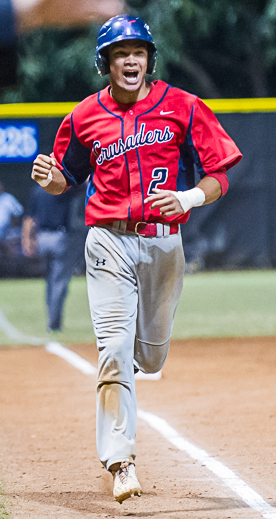 Two days later, Cantillo's sacrifice fly in the bottom of the eighth inning beat Campbell, 6-5, for the OIA title. "Before the season started I met with Joey and told him that there were things that you have to do that we have never asked you to do before," Kailua coach Corey Ishigo wrote in an email. "I said, 'You have to lead, show these guys how to do things. You have to pitch and win every game you start, you have to hit and drive in all the runs you can. You will need to swing at pitches that you didnt need to before and you still have to hit for a high average'." Since he was 11 years old, Cantillo had been working out with Ishigo. So the Kailua coach knew Cantillo — the sole senior on the team — was capable of delivering those expectations. "Joey dedicated his off-season to make himself better," Ishigo added. "He worked hard in the weight room, on his pitching mechanics, velocity, strengthening his decelerators, running speed, torso strength and his hitting. We would spend three hours a day, six days a week to work on his individual needs." 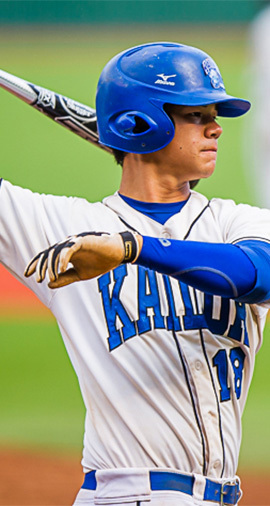 Cantillo has signed to play for nationally-ranked University of Kentucky, a perennial power in the Southeast Conference. Saint Louis' Yamaguchi was a picture of consistency this season. He went 7-1 with a 0.95 ERA, striking out 33 against 13 walks in 51 2/3 innings. He threw four shutouts and had six complete games. Though not a power pitcher, his command of the strike zone allowed him to put the ball in play for his reliable defense. Yamaguchi allowed no more than two runs in any of his eight starts. 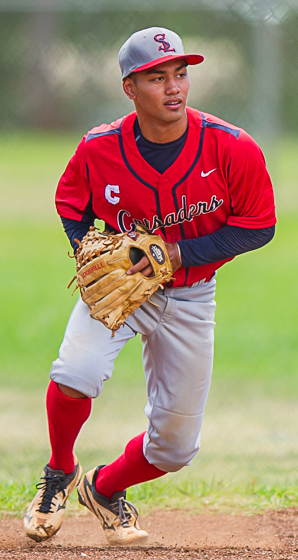 In one stretch, he pitched 26 consecutive scoreless innings in helping the Crusaders to the Interscholastic League of Honolulu title. 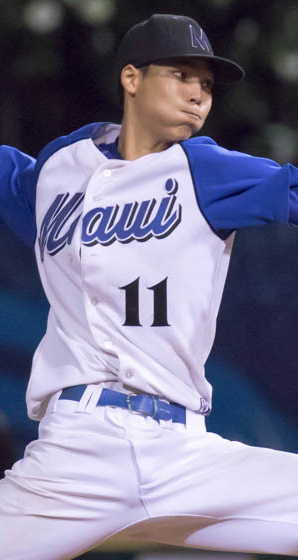 In two games during that stretch over a nine-day period, he beat ILH regular-season champion Kamehameha twice, allowing a run in 12 2/3 innings. 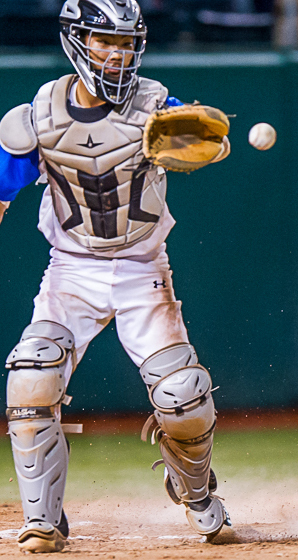 "Dawson was driven to help our school and his team to win a championship," Saint Louis coach George Gusman wrote in an email. "It is and was pretty amazing when a young man puts those goals at the top of his list what can be accomplished." Like all success stories, Yamaguchi's success was a result of hard work. "His determination also helped with his work ethic physically and in preparation for games," Gusman continued. "We didn't have to tell him to run or how much to run. After throwing in the bullpen, he would just put on his headset to run, then head to the weight room for his workouts. Dawson would also study all the scouting and spray charts so he knew every hitter's strengths and weaknesses and how we would pitch to them." Like Cantillo, Yamaguchi also was a four-year varsity letterman. As a senior, he was determined to show his teammates the way to play. "He wanted to prove, in his own quiet way, that being a four-year varsity player was not a mistake," Gusman added. "Dawson knew that his practice work ethic was going to be watched by the younger players and tried to tell them to follow him not by what he said but how he was doing it. Dawson truly honored our school, coaches and his family with his play." 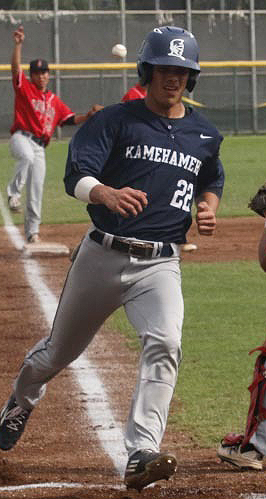 Yamaguchi will continue his baseball career at Alvin (Texas) JC, which has three former Mid-Pacific Institute players. 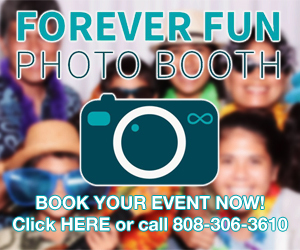 It is a well-scouted program by Division I schools. 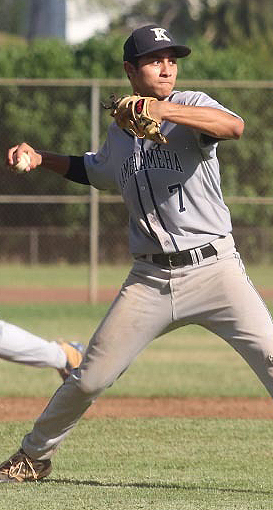 Former Punahou infielder Rick Nomura played there two years before transferring to the University of Arkansas. For leading the Maui Sabers to their first state title in 35 years, Corniel was picked as Coach of the Year. His team played its best when it mattered most. The Sabers were third during the regular season behind Kamehameha-Maui. That meant Maui had to beat the Warriors in the semifinals to reach the tournament title game that Baldwin eventually won to earn the league's seeded berth. 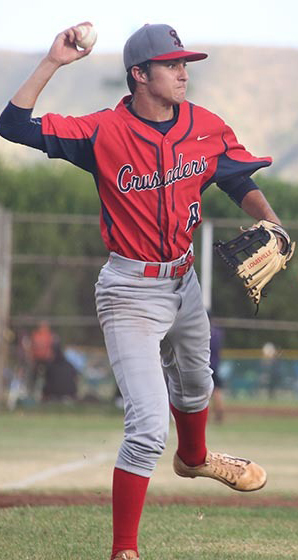 After beating Mililani in the first round by the only 10-run rule game of the tournament, the Sabers took down top-seeded Saint Louis in the quarterfinals. 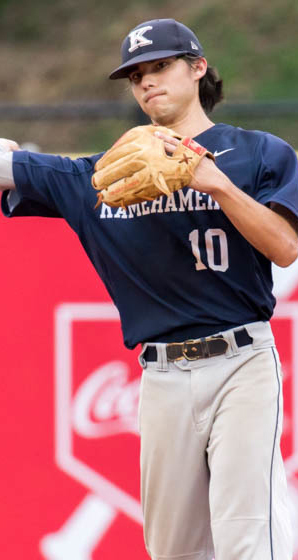 Having to play the extra game as an unseeded team and without ace Kyle Oshiro, who went down with an arm injury late in the season, Corniel had to carefully maneuver his pitching — all in wake of the new pitch-count rule — during tournament to get the most out of his staff.